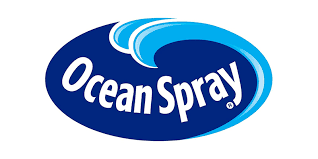 Ocean Spray #3 How can Facilities Implement a Stewardship and CAUTI Reduction Program? 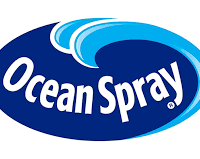 Home / Webinars / Ocean Spray #3 How can Facilities Implement a Stewardship and CAUTI Reduction Program? This webinar will identify the need for an interprofessional team to collaborate on a facility Antibiotic Stewardship committee. 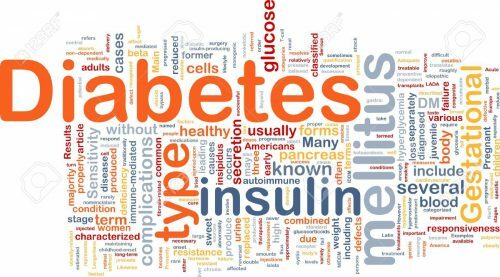 It will also describe how CAUTIs contribute to antibiotic resistance in LTC and how using the proper communication mechanisms can lead to the breakdown of communication barriers. Ocean Spray #2 Antibiotic Stewardship: What does the Evidence Show?